Celebrate the return of the art of Esther Nisenthal Krinitz to the American Visionary Art Museum (AVAM) in a newly designed and expanded 5-year exhibition entitled "Esther and the Dream of One Loving Human Family." In honor of its return, we invite you to a free panel discussion presented by Art and Remembrance linking Esther’s Holocaust story with present day “othering” and efforts to build stronger, more resilient communities. 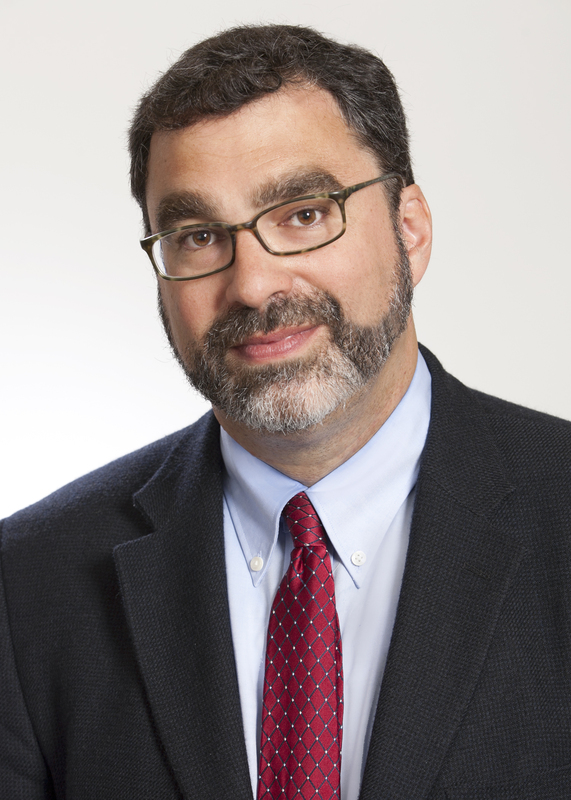 Speaking to these issues will be: Mark Hetfield, President and CEO of HIAS, the 140-year old global refugee protection and resettlement agency which recently was the target of a social media attack by the Pittsburgh synagogue gunman. Arjun Singh Sethi, human rights lawyer and community activist, and author of American Hate: Survivors Speak Out. Judy Tallwing, a Native American artist active in the Baltimore community, whose work is currently included in the exhibition alongside Esther’s art. Moderator, Cecile Lipworth, a feminist community activist in Santa Fe, radio show host, and Art and Remembrance board member Introductions by Rebecca Hoffberger, founder and director, AVAM and Bernice Steinhardt, one of Esther's daughters and the president of Art and Remembrance.